In 1939, Alfred Lion and Francis Wolff, two young émigrés from Berlin, founded the legendary jazz label Blue Note Records in New York. The label dedicated itself exclusively to the recording of American jazz music and developed its own unmistakeable recording style and sound. 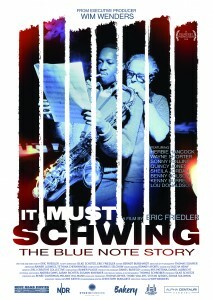 Blue Note Records discovered and produced an impressive roster of international jazz stars. This included Miles Davis, Herbie Hancock, John Coltrane, Sonny Rollins, Wayne Shorter, Thelonious Monk and Quincy Jones. At a time when Afro-American musicians in the USA were discriminated against and ostracised, Blue Note records respected them as artists and equals. Not only did the label value their talents, it also gave them a much-needed platform. 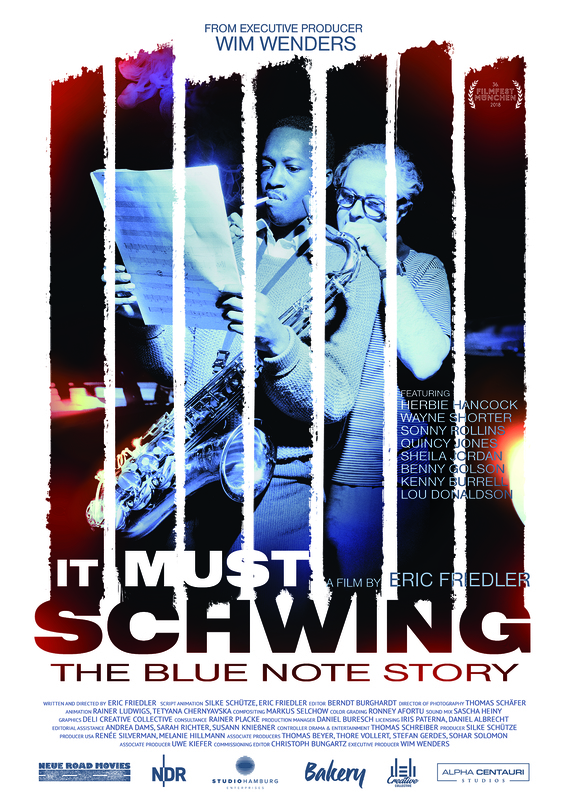 „It Must Schwing!“ tells the moving story of two friends, united by a passionate love for jazz, and of their profound belief in equality and freedom for every single human being.